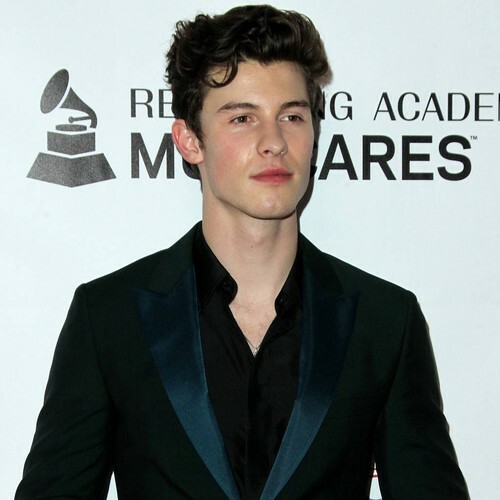 Shawn Mendes has admitted he finds speculation about his sexuality "hurtful". The In My Blood hitmaker made the comments during an interview with the Guardian, insisting that he finds it tough to deal with the rumours. While the There's Nothing Holdin' Me Back singer reflected that the talk doesn't affect him personally, he suggested that it is the effect that it has on other people that bothers him the most. "I was so angry, and you can see I still get riled up, because I don’t think people understand that when you come at me about something that’s stupid you hurt so many other people," the 20-year-old considered. "They might not be speaking, but they’re listening." Elsewhere in the chat, the Stitches star reflected on the role of social media in this life, and claimed that it has made him more conscious of maintaining his public image. "I’m scared of social media and how much it affects me,” he reflected. “It’s literally become infused with who I am. “I don’t think of myself as conceited, but I definitely spend a lot of time reading about myself."